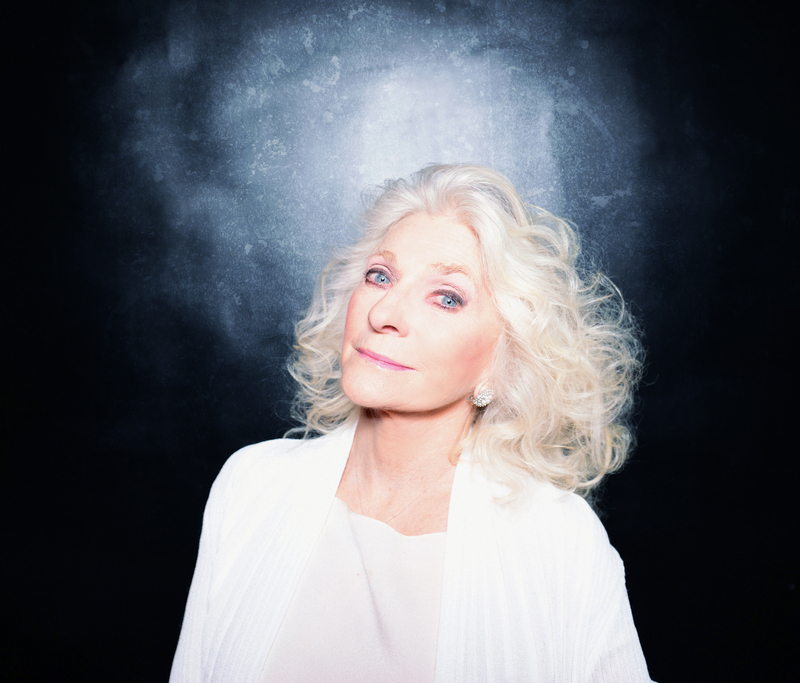 In 2012 she released the CD/DVD Judy Collins Live At The Metropolitan Museum Of Art which aired on PBS. This special television program was nominated for a New York Emmy and won a Bronze Medal at the 2013 New York Festival International Television & Film Awards. Based on it’s success, in 2014 she filmed another spectacular show in Ireland at Dromoland Castle. Live In Ireland was released in 2014. This program also won a Bronze Medal at the 2014 New York Festival International Television & Film Awards and the program will broadcast on PBS in 2014 and 2015. Judy has also authored several books, including the powerful and inspiring, Sanity & Grace. For her most recent title, the memoir Sweet Judy Blue Eyes: My Life in Music, she reaches deeply inside and, with unflinching candor, recalls her turbulent childhood, extraordinary rise to fame, her romance with Stephen Stills, her epic victories over depression and alcoholism, and her redemption through embracing a healthy and stable lifestyle and finding true love with Louis Nelson, her partner of 30 years. In addition, she remains a social activist, representing UNICEF and numerous other causes. She is the director (along with Jill Godmillow) of an Academy Award-nominated film about Antonia Brico – PORTRAIT OF A WOMAN, the first woman to conduct major symphonies around the world–and Judy's classical piano teacher when she was young. 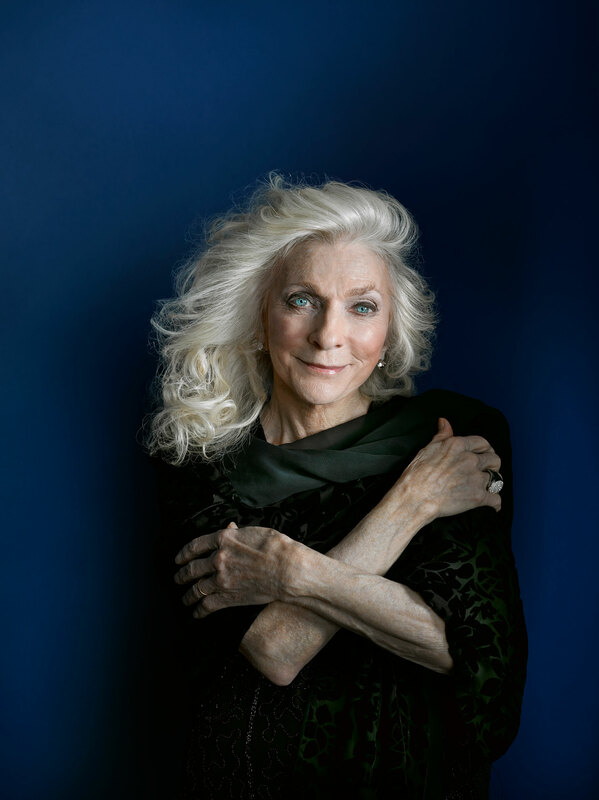 Judy Collins, now 76, is as creatively vigorous as ever, writing, touring worldwide, and nurturing fresh talent. She is a modern day Renaissance woman who is also an accomplished filmmaker, record label head, musical mentor, and an in-demand keynote speaker for mental health and suicide prevention. She continues to create music of hope and healing that lights up the world and speaks to the heart.